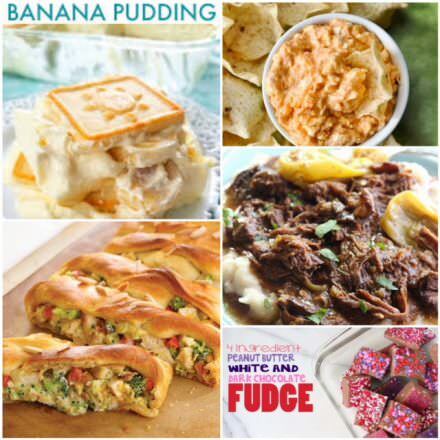 Game Day Recipes that are Lisa Duke Team faves! 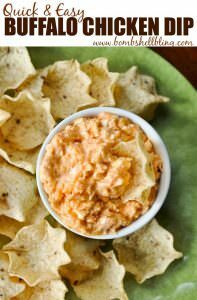 As the big game approaches, we are planning out our snack spreads and wanted to share our tried and true favorite recipes, in case you are wanting to add some new dips and treats into the mix! Our Listing Agent, CJ Wright, can’t get enough of this Buffalo Chicken Dip! It’s easy, crowd pleasing, and the perfect mix of flavor and richness!! 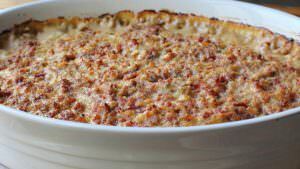 Our first-rate Administrative Assistant, Lynda Seagle, thinks this Hot Baked Reuben Dip is delicious!! Meat and cheese and bubbled to perfection, it is hard to walk away from! Maybe you are wanting something in the way of a main course? 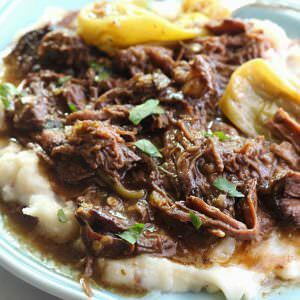 Our fearless leader, Lisa Duke, whips up this Mississippi Pot Roast when feeding a crowd. She loves the way it falls apart and works perfectly for preparing ahead of time! Back to the dips, because can you ever have enough dips? No. We think that’s a no! 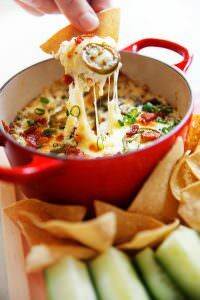 Katie Ziegler, one of LDR’s amazing Realtors, whips up this Jalapeño Popper Dip that has her whole crew digging in! YUM. 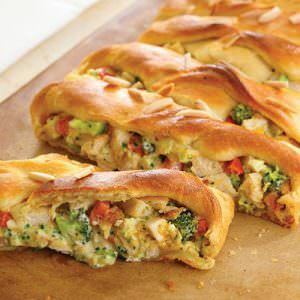 When Closing Agent Heidi Carter shared her favorite Chicken & Broccoli Braid recipe, I instantly added the ingredients to today’s shopping list. This one looks so good, we can’t wait to try it out! Maybe you’re in need of some quick and easy dessert style recipes? We’ve got you covered. 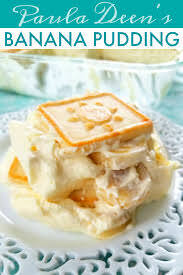 Katie makes a a Banana Pudding and said Paula Deen’s pudding recipe is very close to hers! 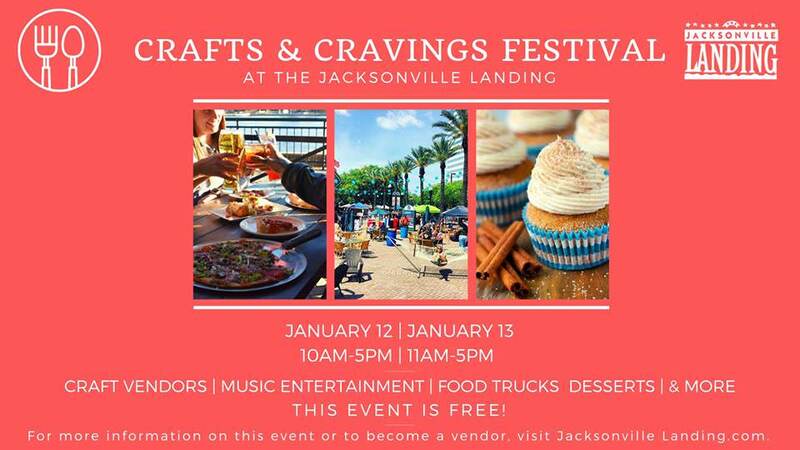 Get the spoons ready! 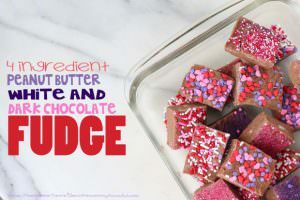 When Shannon Nelson, our Marketing Manager, needs to whip up a quick, make-ahead treat, she throws together this delicious 4 Ingredient Fudge that is gobbled up quick! Add sprinkles, switch the flavors up, any way you cut it, it’s sure to be delicious! This one is so easy, her daughter’s even make it! What about you? Do you have any game-day recipe favorites? We’d love to hear them!! 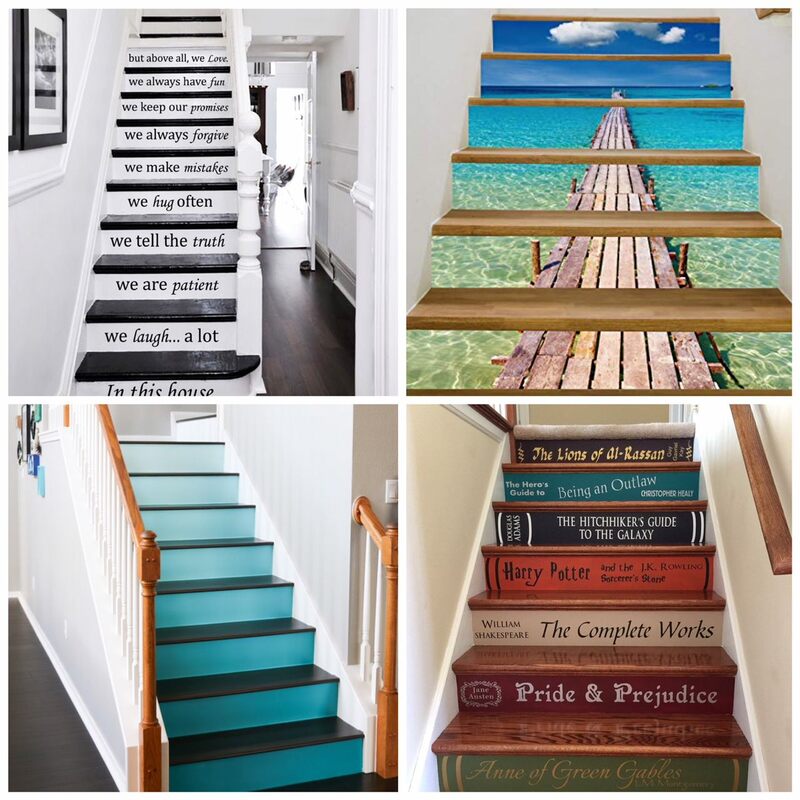 Is Your Staircase Looking A Little Sad? I began buying and selling real estate in 1995 for personal investments in Jacksonville, Florida. I enjoyed the business and I obtained a real estate license in 2002 to help others buy and sell homes on a part time basis. My part time efforts quickly grew into a full time real estate consulting business. Lisa Duke Realty, LLC opened in 2012 and in the first two years, our experience and staff have grown and flourished.